I utilize a strengths-based, multi-disciplinary and multi-cultural approach and provide a safe, supportive and collaborative environment for you to grow and learn within. 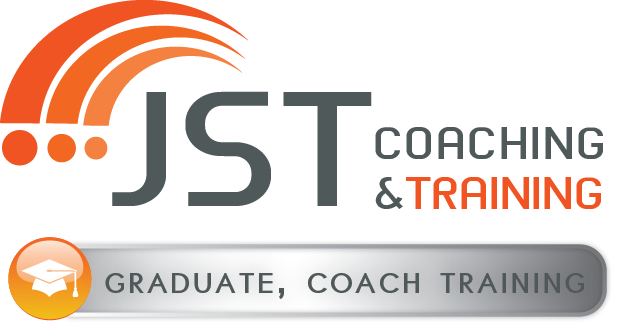 I have experience working with clients across a variety of ages, cultures and unique challenges and ensure that a variety of frameworks are incorporated into my coaching process. I combine mindfulness-based exercises and skill building techniques with short-term and long-term goal setting to help you make positive and sustainable changes in your life. In our coaching sessions, we work to identify your strengths and innate gifts and learn how to leverage these talents so you can reach your full potential. Coaching – I understand that the brain of someone living with ADHD is wired differently than those without. It’s not better or worse – just different. In my strengths-based approach I won’t make you work hard to overcome your weaknesses. Instead, I am dedicated to helping you learn how to identify your strengths and work around your weaknesses. In this way you can maximize your creativity and capitalize on your innate skills to achieve your goals. Educating and Consulting – I educate families and/or adults living with ADHD about what ADHD is and what it is not. It is not uncommon for someone to live for 20 years without understanding what ADHD truly is or how it has affected their life. It is not a disease or a character flaw, but a disorder of the brain that limits one’s Executive Functioning skills. Once individuals thoroughly understand ADHD, then things can start changing. When you know how to advocate for yourself or your children, you can begin accomplishing tasks and goals that previously felt out of reach. You can immediately start seeing changes in your life. Because of my expertise in this field, I also work with other professionals such as coaches, therapists, psychiatrists, medical doctors and educators to offer guidance and help them better understand what ADHD is and how to address ADHD challenges with their own clients. Utilizing this approach of coaching, educating and consulting I accompany you on your journey as you learn to manage your ADHD and create lasting improvements in your life. ADHD impacts everyone differently, and your challenges and goals are unique to your situation. For this reason there is no one-size-fits-all treatment for an individual living with ADHD. In my extensive experience working with children, families and adults living with ADHD I have seen how flexible ADHD coaching can be, and how the benefits can extend well beyond traditional talk therapy. I am often asked what the difference is between coaching and therapy when it comes to ADHD treatment. Unlike traditional talk therapy, ADHD coaching is very action-oriented. I offer support and guidance as you learn and practice the skills and techniques you need to manage your executive functioning challenges. We partner together in order for YOU to identify and reach YOUR goals. This can be very empowering as we co-create solutions together. Through this collaborative approach, I emphasize accountability in my coaching programs. In order to create meaningful and lasting change you must be committed to our work together and follow through on practicing the skills we have discussed. This can be particularly challenging for individuals living with ADHD who have struggled their whole lives with organization, time management and other executive functioning skills. It is important to remember that your brain is wired differently and you may have never been taught how to work with the way you think instead of against it. 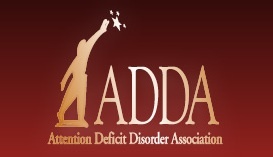 For over a decade, I have worked with children, families and adults suffering from the challenges of living with ADHD. In that time I have helped hundreds of individuals gain the education and skills they need to identify and achieve their personal growth and development goals. With effective ADHD coaching, you can regain your confidence as you begin to feel happier and more satisfied. If you are ready to take control and begin ADHD coaching or if you still have questions about ADHD coaching or my practice, I invite you to call my office at 858.334.8584 for a free 15-minute phone consultation.